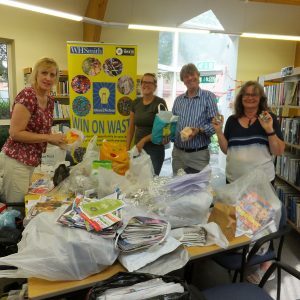 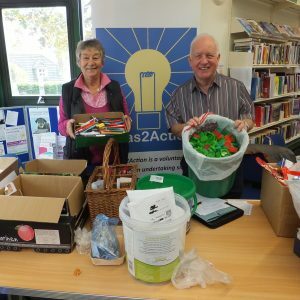 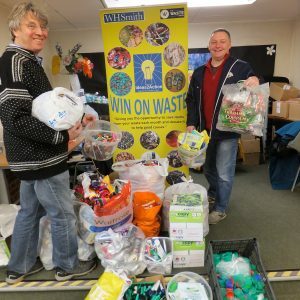 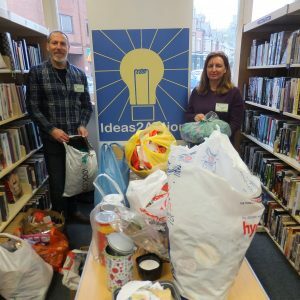 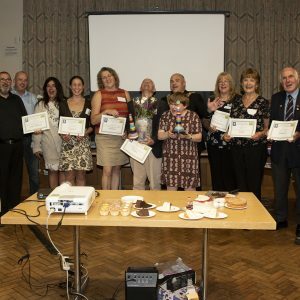 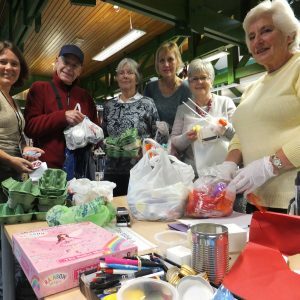 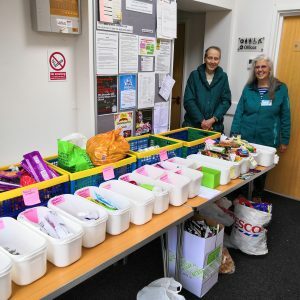 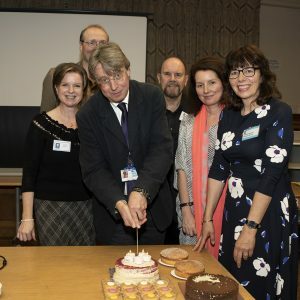 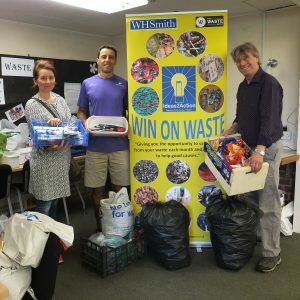 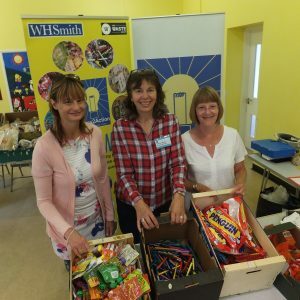 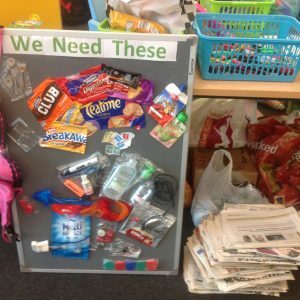 Donations from 105 households were received at Broadstone Win on Waste on 1 September. 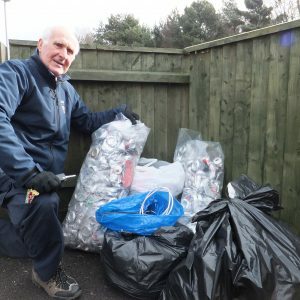 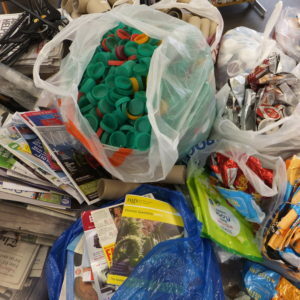 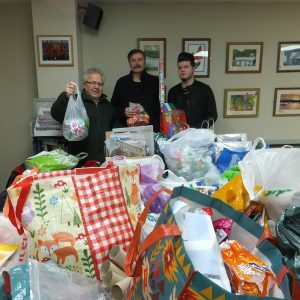 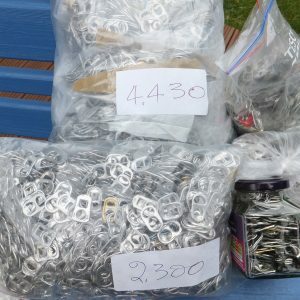 These included 11 carrier bags of coffee waste and 9 bags of milk bottle tops. 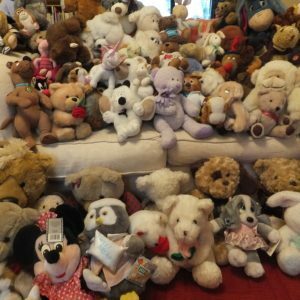 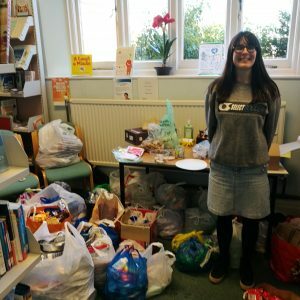 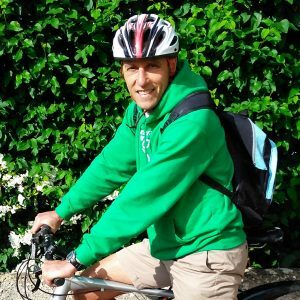 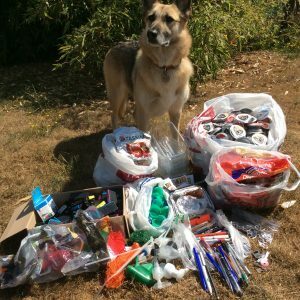 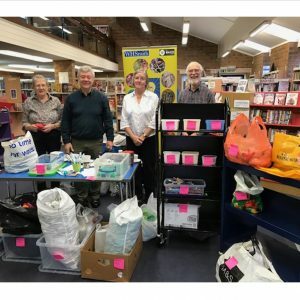 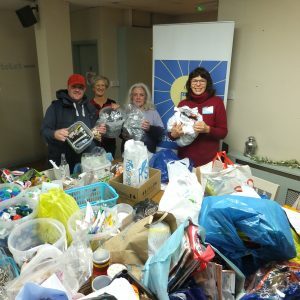 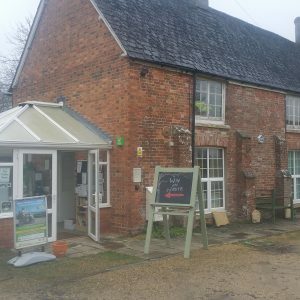 In all 10 good causes have been helped with the donations. 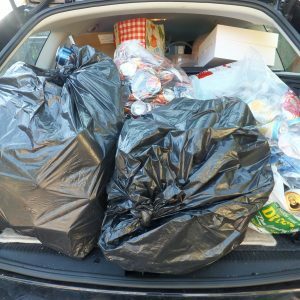 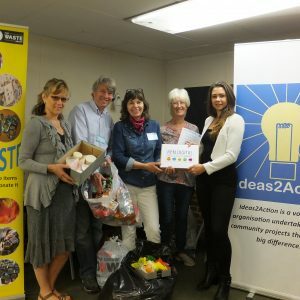 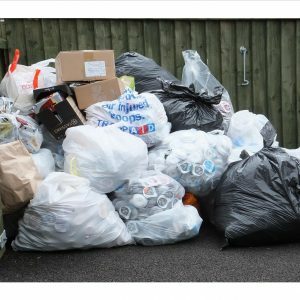 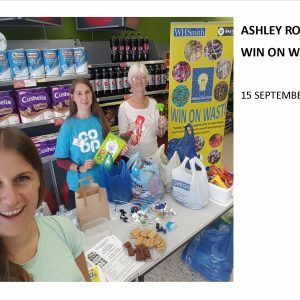 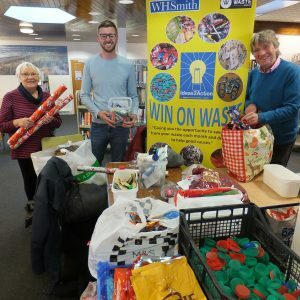 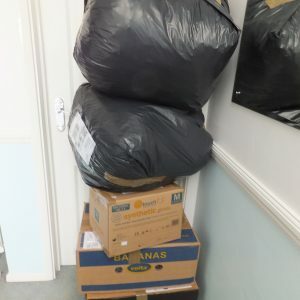 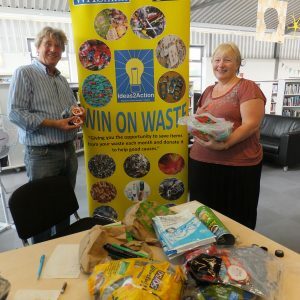 This entry was posted in Latest News, Win on Waste - Broadstone on September 3, 2018 by Monique Munroe.